Toyah Willcox will act in the new British feature film The Last Laugh. 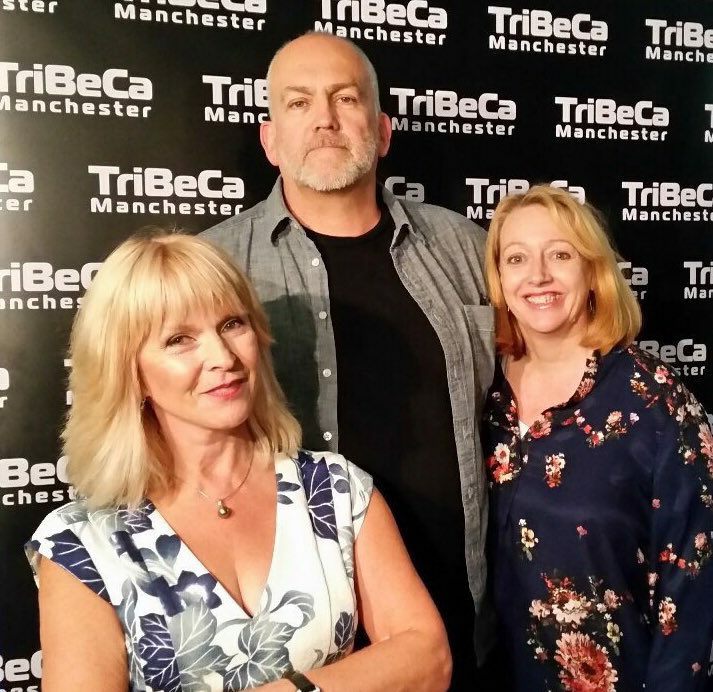 Written by John Godber and directed by Daniel Coll, the Visualize Films production is planned for an April 2017 release. 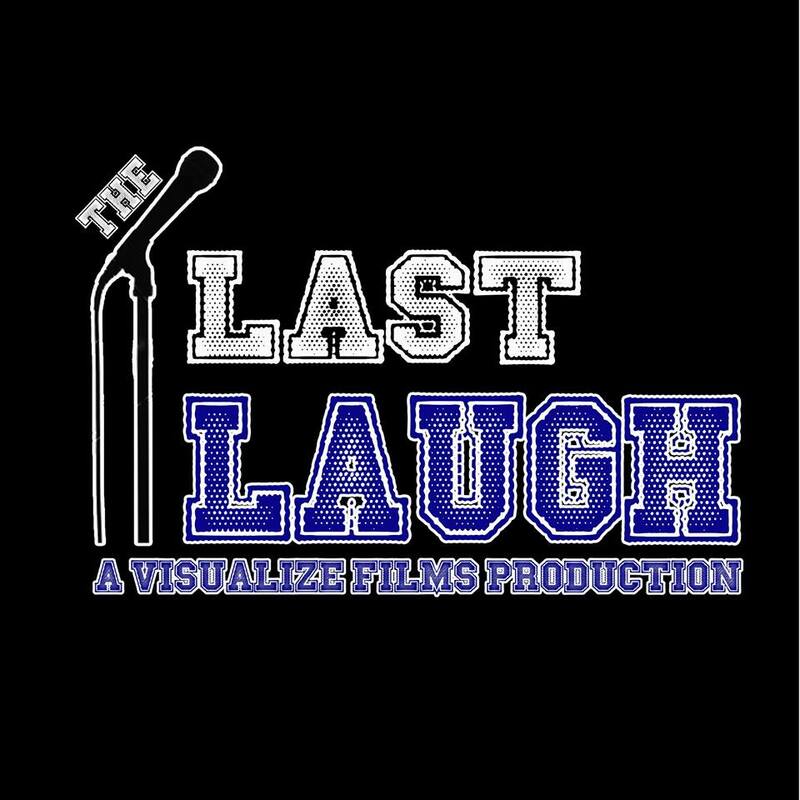 The Last Laugh is a black comedy / family drama starring Nick Figgis, Jane Thornton, John Godber, Victoria Ekanoye, Amy Thompson, Ann Micklethwaite, Jack Brady and Toyah Willcox. Depicting universal problems many people face in modern life through the eyes of a self-confessed failed writer. Martin is a man who has failed in many areas of his life, as a Screen Writer, as a Son, husband and father, as a teacher and employee. Most of his misery has been self-inflicted and partly brought on by his brief affair with an attractive and glamorous film agent. At the start of the film we see a much damaged man, damaged by his miserable failure (as he sees it) and his strained relationship with his Mother. We see him embarking on a midlife crisis that seems to have no possibility of a positive outcome. The film takes us on a journey through his attempts at Stand-up Comedy where we see his unbearable situation and his struggle to come to terms with his current situation laid bare in a cathartic rant. “The Stand Up” is part Withnail And I and part Billy Elliot, a story of dark into light, a story of discovery and revelation, of pain into joy but most of all a story of real life. It is typically northern with rough magical humour that grabs the audience and draws them in to, what in the end is a loving tale of final Triumph over adversity and understanding of family past.